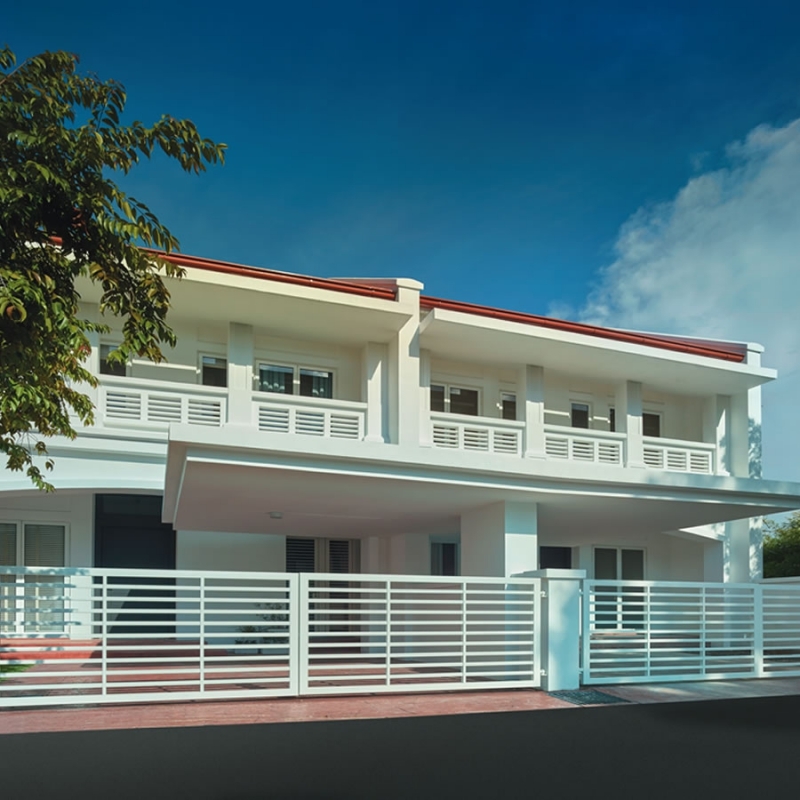 Andorra Skyloft Terraces are evocative of a leisurely lifestyle for the entire family. 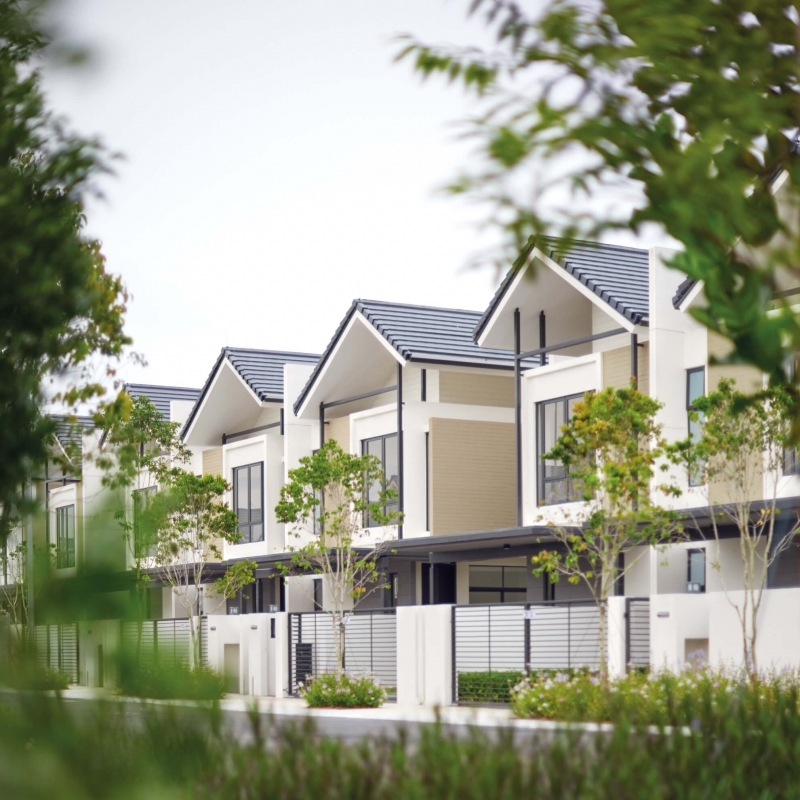 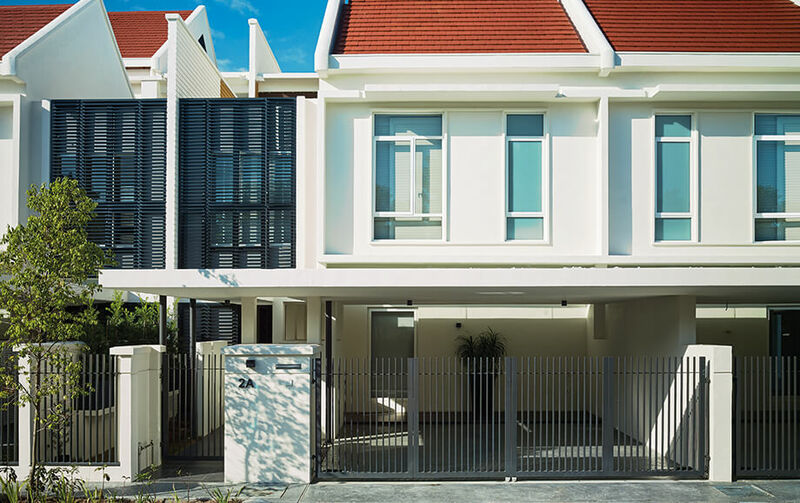 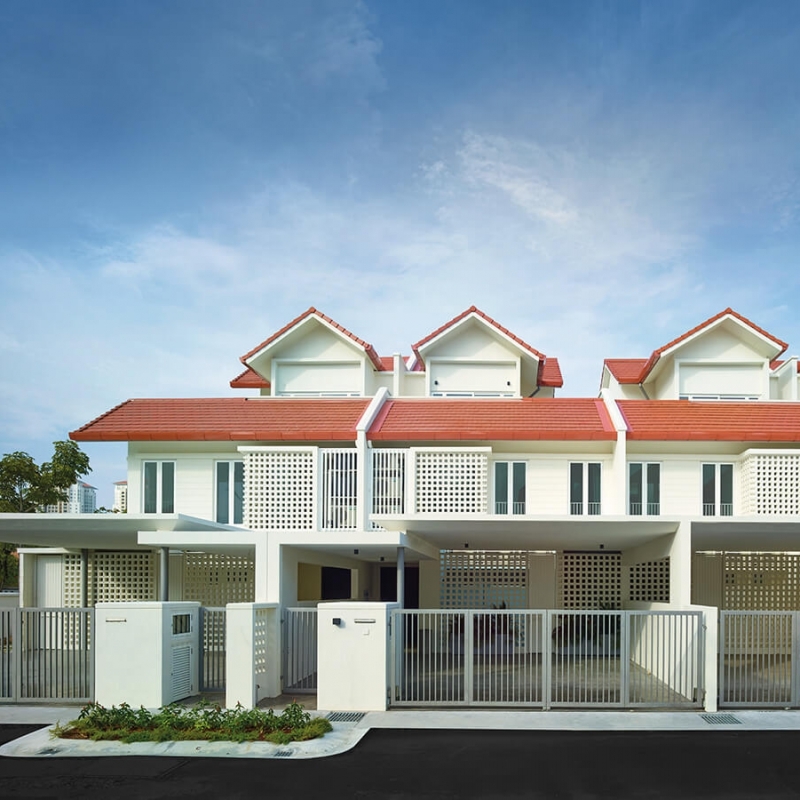 Also among the final set of landed properties within the masterplanned development of Seri Tanjung Pinang, there are only 20 units of these spacious 3-storey terrace houses. 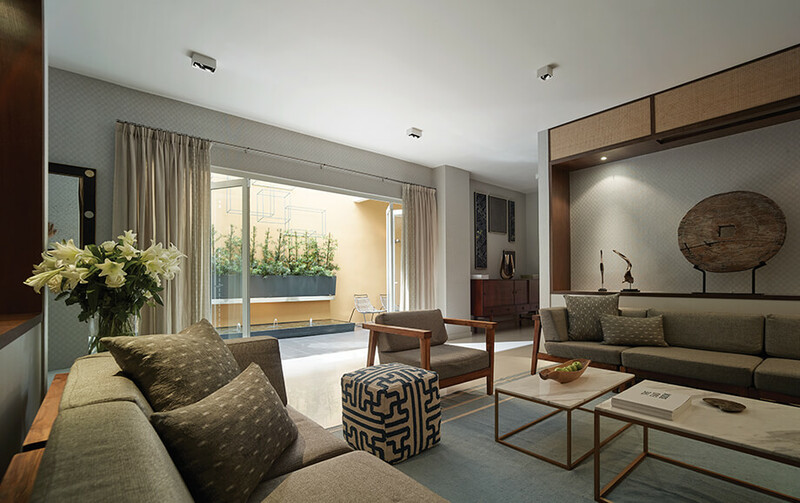 Highly sought after, Andorra features generous-sized internal courtyards and sunny roof decks that invites its inhabitants a seamless indoor and outdoor lifestyle.